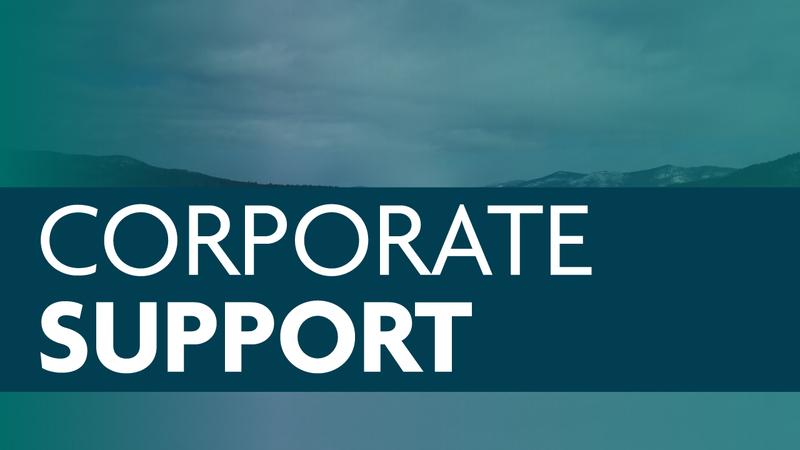 Become a WMHT supporter by selecting one of our giving options. 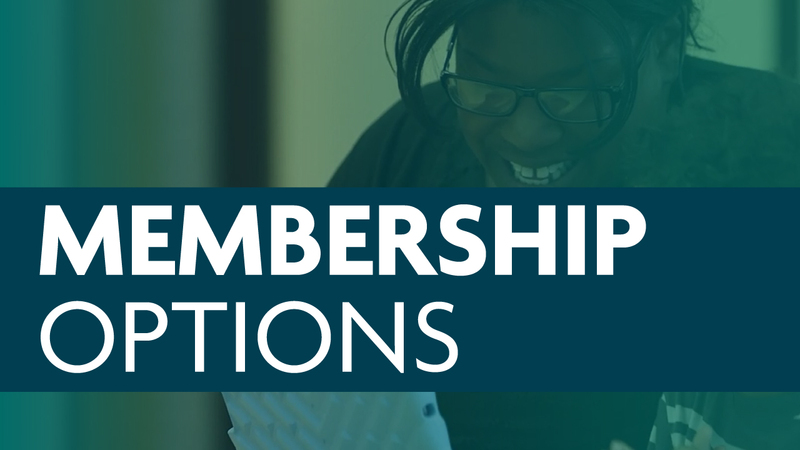 Explore the many ways you can contribute and become a member. 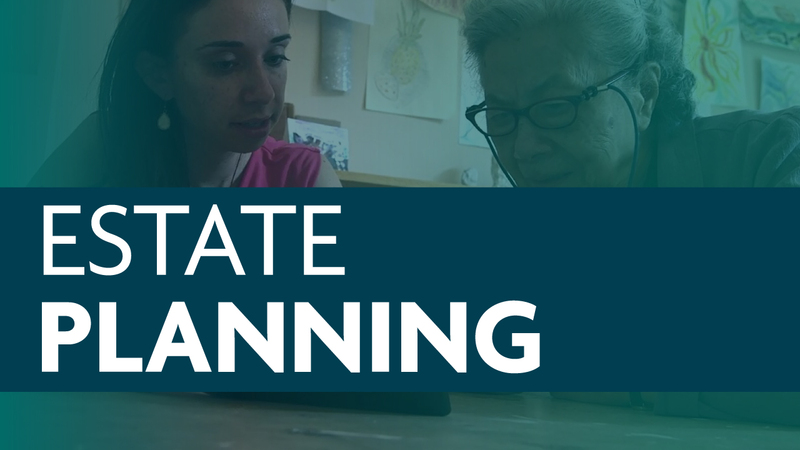 Help shape the future of public media by naming WMHT in your will or other estate plans. 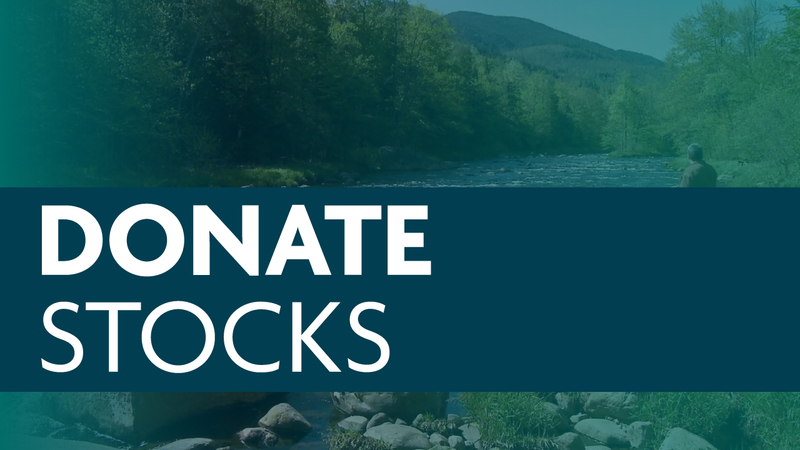 Donation of stock or securities is a great way to support WMHT. 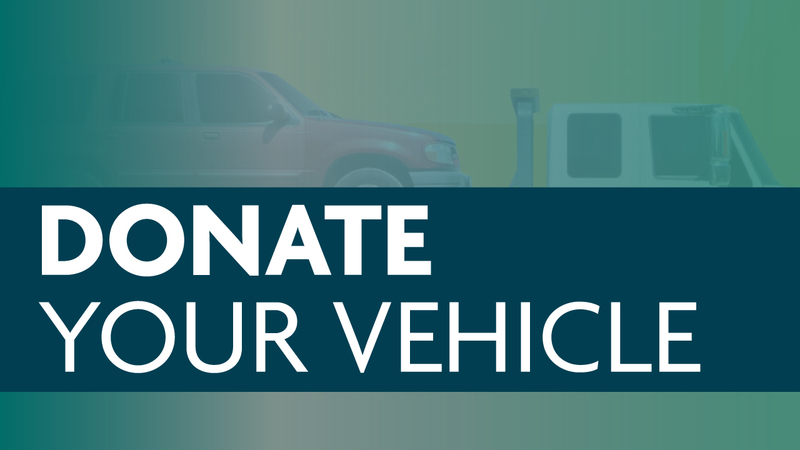 Take part in our vehicle donation program and support the programs you love. 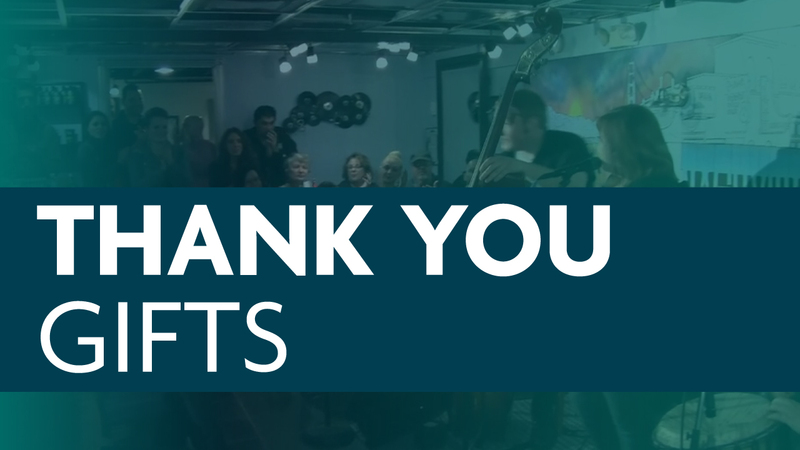 Browse through the current thank you gifts that you can receive through contributing. 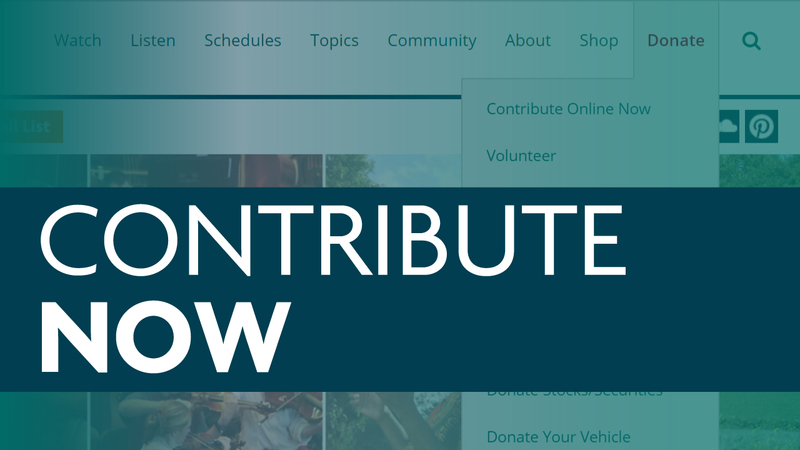 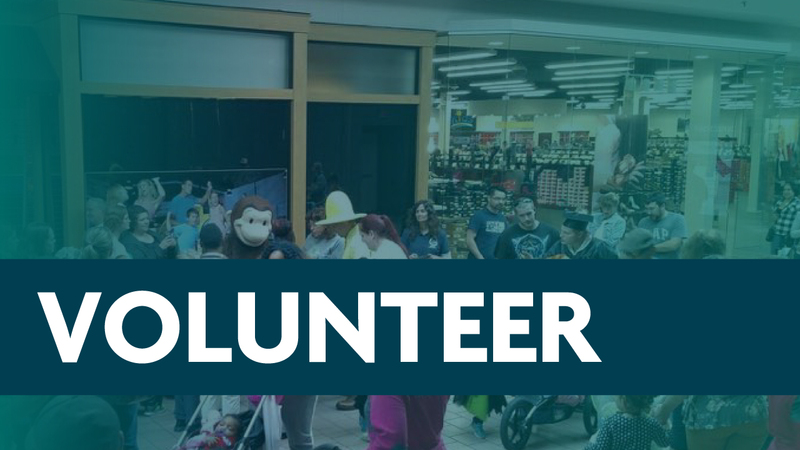 Support WMHT by joining our family of volunteers. 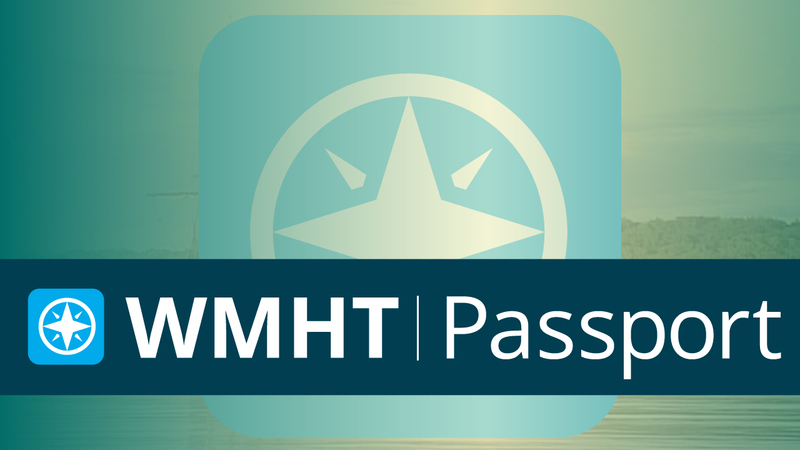 Gain extended access to select WMHT and PBS video content with this member benefit.